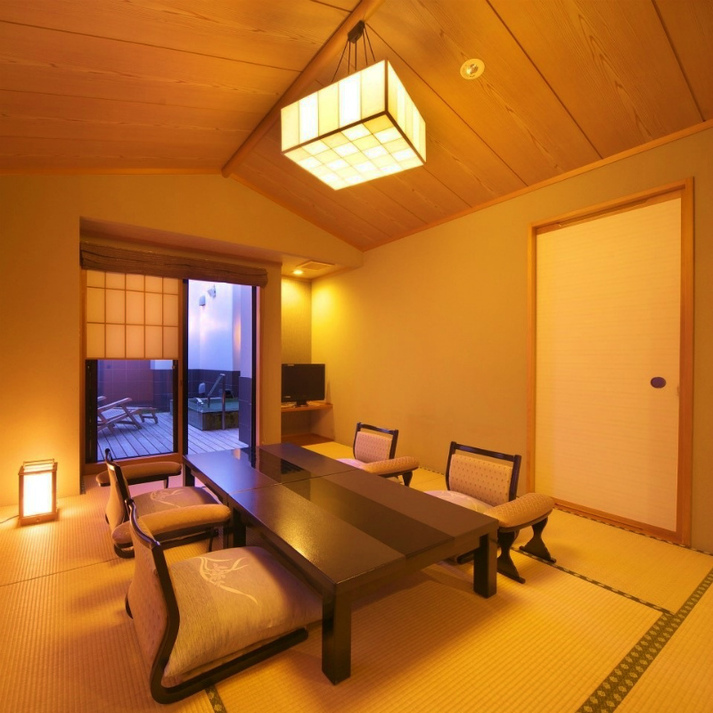 Located 5 minutes by car (7 minutes by bus) from JR Yugawara Station, Yugawara Onsen Onya Megumi is a modern hot spring resort reminiscent of Japan's Edo Period. 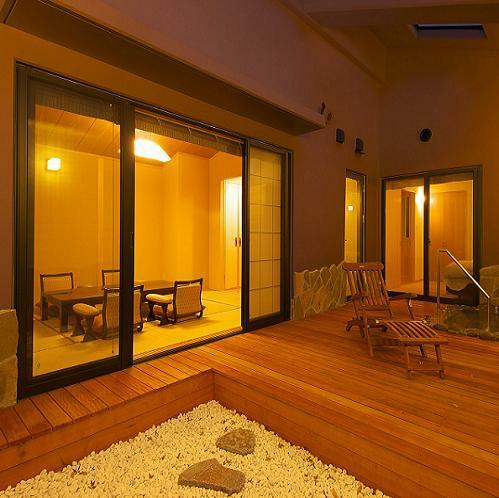 Both private and open-air onsen baths are available. 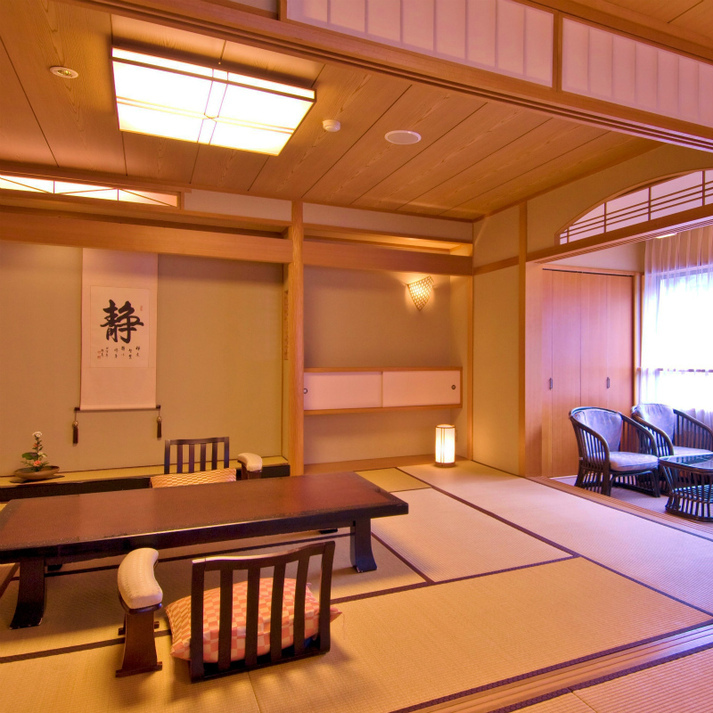 Guest rooms offer an eloquent mix of Japanese and European influence and also include Japanese Yukata robes, towels, and other necessities for enjoying the Japanese onsen experience. 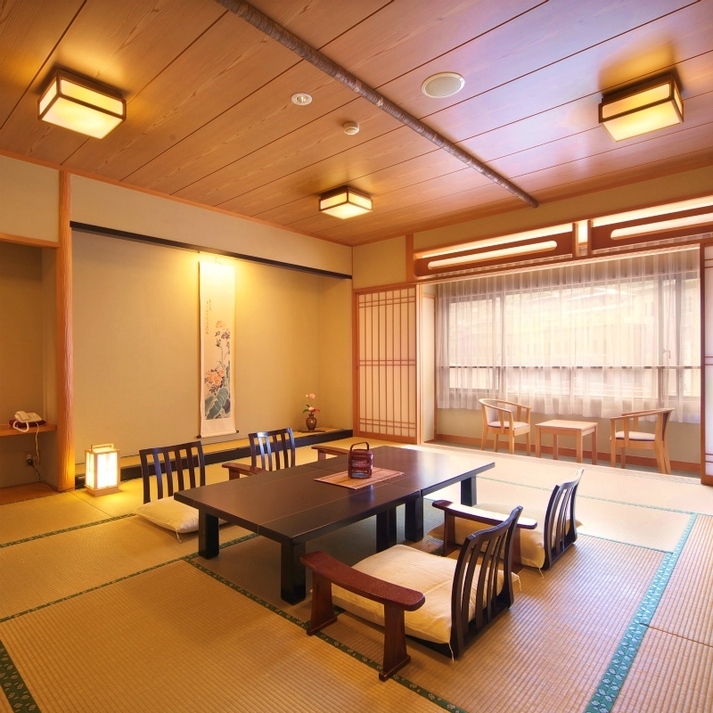 Additionally, a variety of traditional Japanese dining options are available, and rooms come with their own dining area. WiFi is available.